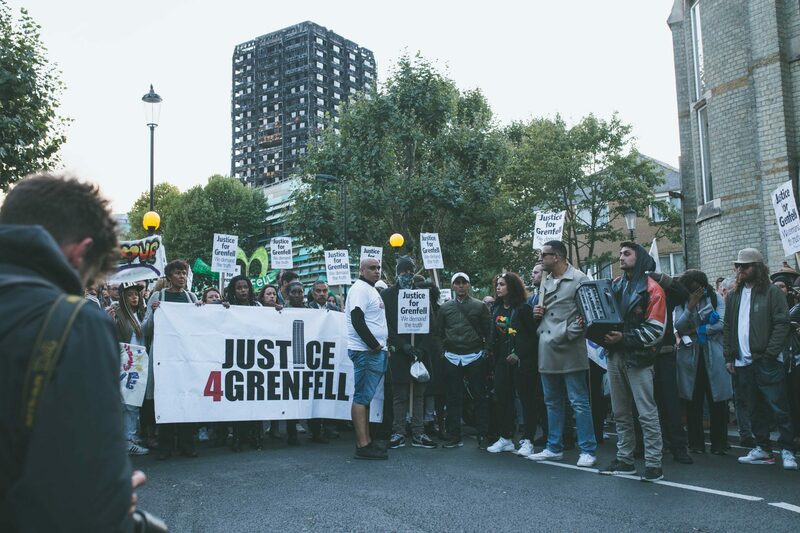 The Grenfell Inquiry Chairman has today written to all core participants responding to the issues that were raised at the Procedural Hearing on 11 and 12 December. The main outstanding issue is that Sir Martin declined to recommend to PM Theresa May that panel members with equitable decision-making powers should be appointed alongside him. J4G continues to call on the Prime Minister to urgently make these appointments as a step to building community trust and confidence in the Inquiry. Lawyers representing Grenfell families ‘may’ be allowed to question witnesses directly, the chairman of the public inquiry into the fire. Ministers, town hall chiefs and company bosses will be told to identify their Grenfell Tower responsibilities amid worries that the inquiry could be hampered by a “culture of denial”. 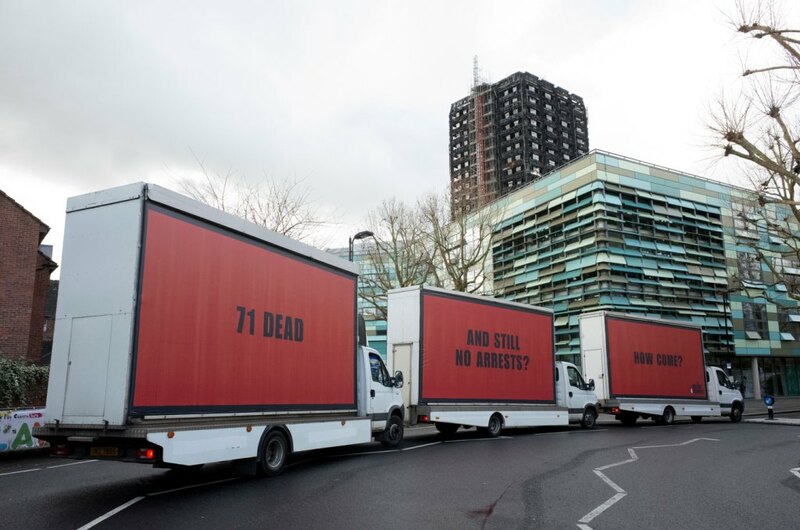 An expert in tenant management will draw up a report and give evidence amid claims that “little heed was paid” by the authorities to warnings by Grenfell residents about the fire risk. Exploring assistance such as travel, childcare and refreshment costs for victims’ families and survivors to attend hearings in central London. No local venue in Kensington has been secured for future hearings. This was requested at the procedural hearings. Documents will be disclosed in “sensible tranches” but not all the raw information submitted will be made available to core participants, with some papers redacted. The inquiry may receive 270,000 documents. Local residents will be ‘consulted’ on setting up a “consultative panel” to promote a “sense of engagement” and build confidence in the inquiry.